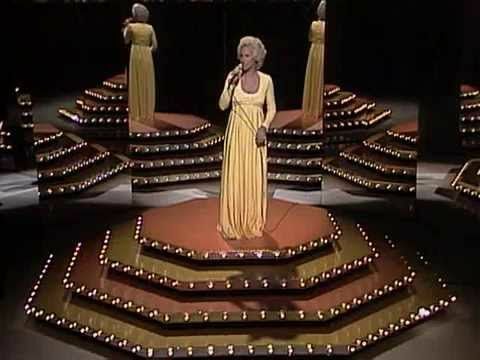 Artículos con la etiqueta "Tammy Wynette"
Tammy Wynette performs "The Legend Of Bonnie And Clyde"
«Stand by Your Man» is an American song written by Tammy Wynette and Billy Sherrill. It was originally recorded by Wynette and released on the epic 10398 single in September 1968. The producer was Sherrill. 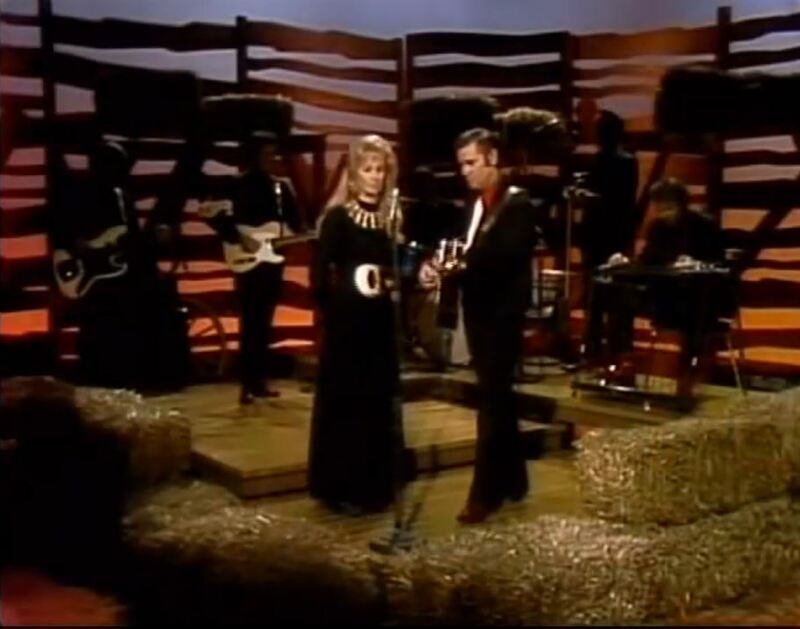 It turned out to be the most successful album in Wynette's career and one of the songs in the country music that has been made most cover versions of. 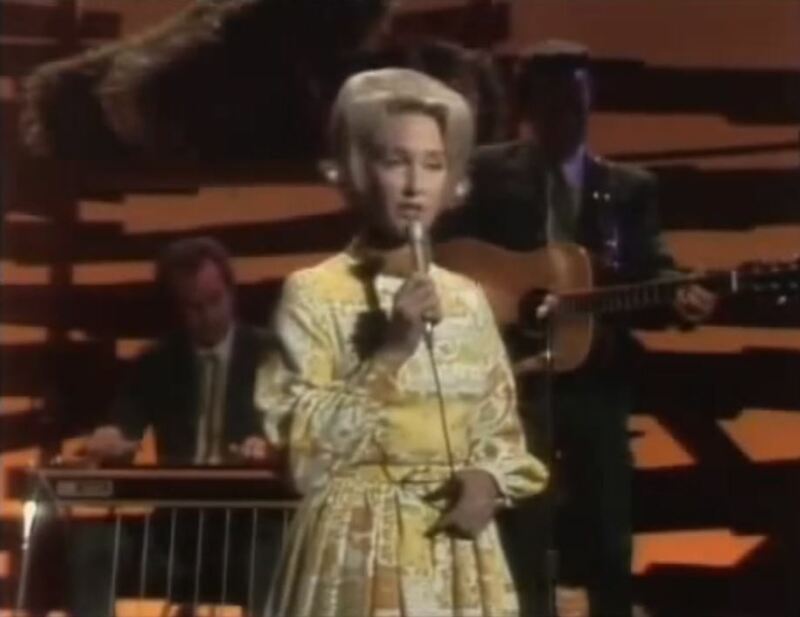 Lynn Anderson cover "Stand by Your Man" in 1969 for his album From Lynn, With Love. 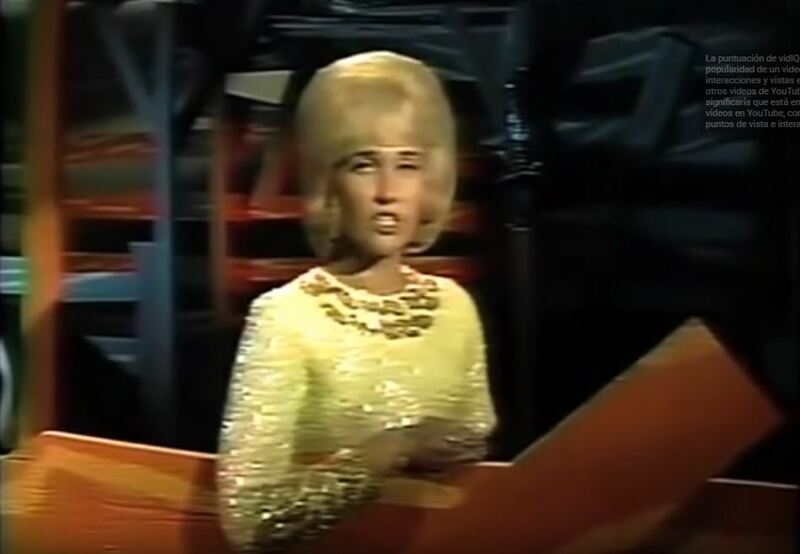 Tammy Wynette performs "The Ways To Love A Man"
"The Ways to Love a Man" is a 1969 single by Tammy Wynette, who co-wrote the song with Billy Sherrill and Glenn Sutton. 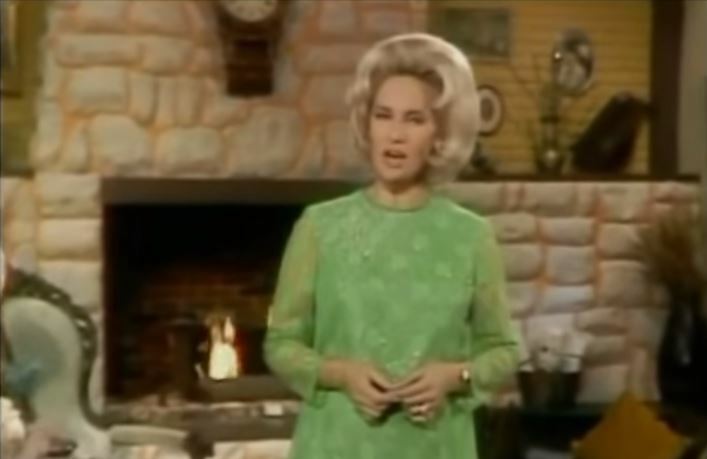 "The Ways to Love a Man" was Wynette's sixth number one on the U.S. country singles chart. The single would spend two weeks at the top and a total of fifteen weeks on the chart. 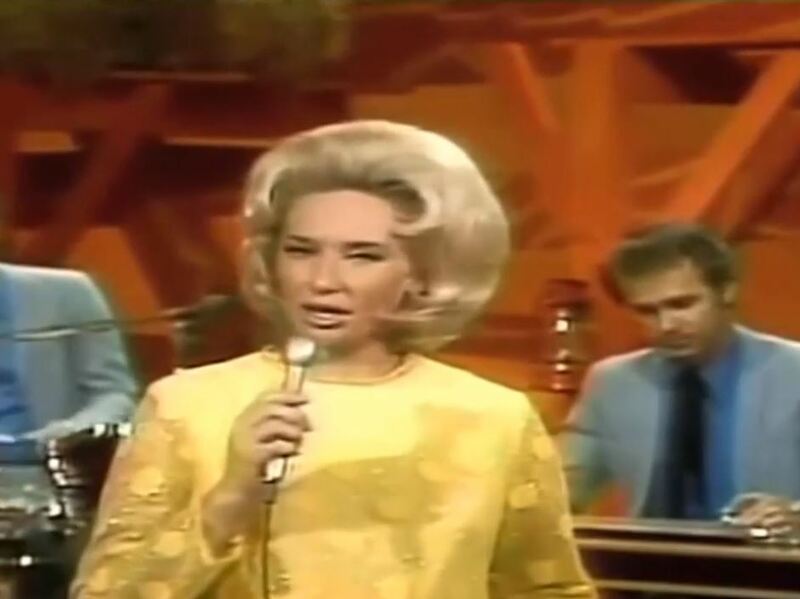 Tammy Wynette performs "Kids Say The Darndest Things"
"Singing My Song" is a 1969 single by Tammy Wynette, who co-wrote the song with Billy Sherrill and Glenn Sutton. 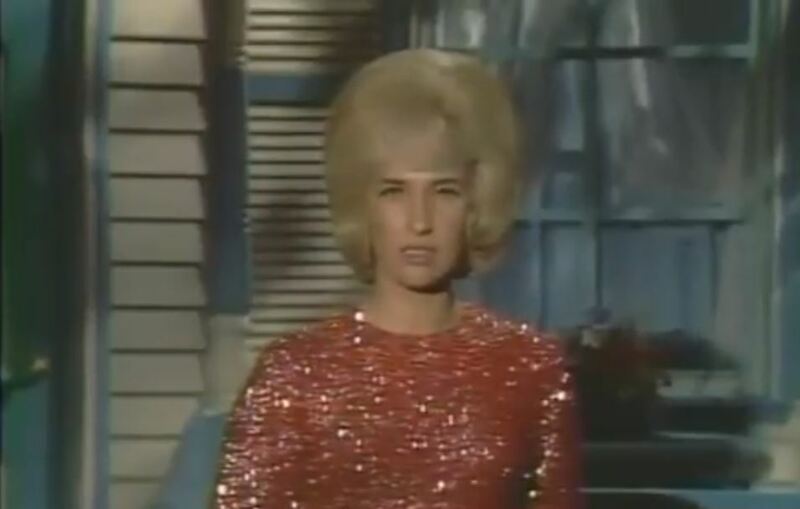 "Singing My Song" was Tammy Wynette's fifth number one on the country charts as a solo artist. The single spent two weeks at number one and a total of fourteen weeks on the charts In 1970, Vikki Carr peaked at number thirty on the Easy Listening chart with her recording of the song.